The first generation of netbooks comprised little more than overpriced toys that gave us a glimpse into the future of this emerging mobile market. Tiny screens, even smaller solid state storage and an overall cheap look and feel initially kept many users at bay. Then a second wave of these mobile computing solutions came, bringing larger (mostly 10-inch) screens along with traditional spinning hard drives that significantly increased storage capacity, a near exclusive adoption of Intel’s mobile Atom processor and more solid, non-childish looking designs. 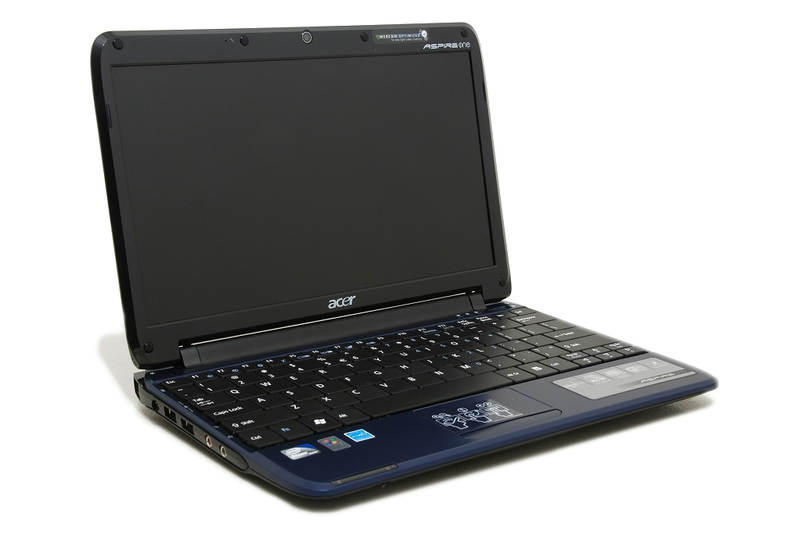 Today we'll be looking at what I consider a third generation netbook, the Acer Aspire One 751h. This new model from Acer features a larger, 11.6" HD resolution screen and a full size keyboard - among other improvements. A more generous 6-cell battery combined with a slightly slower clocked Atom processor promises increased battery life as well. 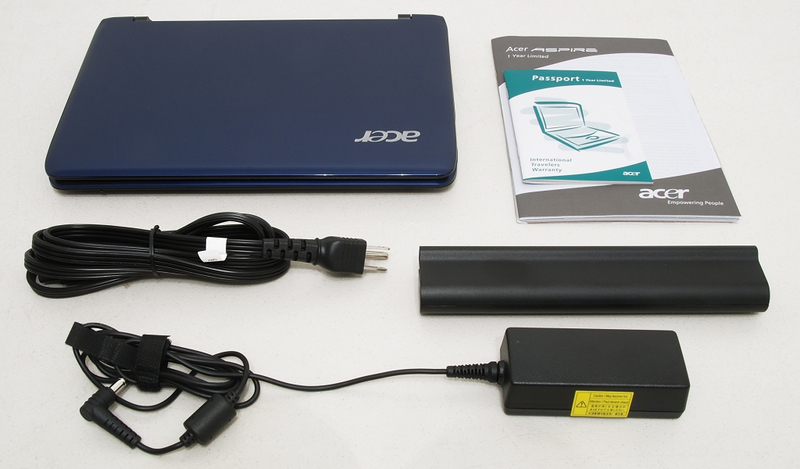 The retail offering includes the Aspire One 751h 11.6" netbook, power cable, AC adapter, 57.7 W 5200 mAh 6-cell Li-ion battery pack, user guide, quick guide and 1 year warranty information. Acer sent over the Sapphire Blue model but it is also available in Seashell White, Ruby Red or Diamond Black. Spec-wise, the new Aspire One is powered by an Intel Atom Z520 CPU clocked at 1.33GHz, 1GB of DDR2 667 SDRAM, a 160GB hard drive, 11.6" WXGA (1366 x 768) TFT display, and uses Intel’s integrated GMA 500 graphics solution. It measures 11.18" x 7.79" x 1" with a total weight of 2.97 pounds using the 6-cell battery - up just .67 pounds from the original.